Plants, Trees, Seasonal Annuals, and More! REYNOLDS FARMS NURSERY in Norwalk, CT is home to a full selection of plants, trees, and shrubs that are perfect for sprucing up your outdoor space. From perennials and seasonal annuals to vegetables and fruit trees, you can find them all in our garden center. Visit our nursery today, and see for yourself what we have in store! Whether you aim to cultivate the garden of your dreams or simply wish to brighten up your yard, we guarantee that our plants and trees will inspire countless gardening ideas. Did you know that one tree can produce up to 260 pounds of oxygen a year? Our selection of flowering and shade trees is ever expanding! We have ornamental trees, native shrubs for the pollinators, rose bushes, and more. Our plant offerings can help create a landscape with plenty of curb appeal. Are you looking for some privacy? We have a nice assortment of broad-leaved evergreens and conifers to help you create the screening you need to enjoy your outdoor space. There is also a nice assortment of plants for your foundational plantings. We are excited about the ‘Grow Your Own’ movement that we are seeing in our area. Reynolds Farms Nursery carries a wide variety of edibles; from berry bushes, fruit trees and grapevines, to herbs and vegetables. 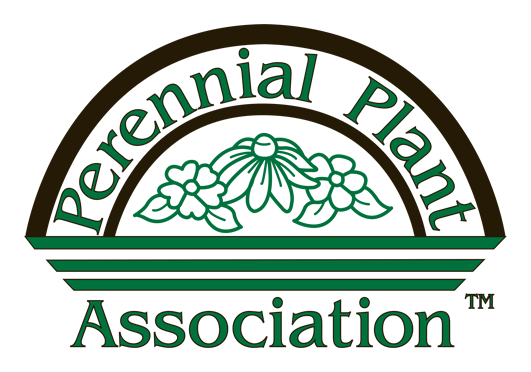 Our knowledgeable staff is ready to help you become a successful gardener. Purify the air in your home by adding houseplants. Remove toxins like benzene, mold, carbon dioxide, formaldehyde, and more. Our greenhouse is full of palms, ficus, philodendron, citrus, succulents, cacti, terrarium plants, and more. Let us help you find the right plants for your living space. Add some season-long color to your landscape and patio with long blooming annuals. From Alyssum to Zinnias, we have what you need to make your garden beds, hanging baskets, and patio planters shine. If it’s perennials you’re after, Reynolds Farms is the place to come. We have over 400 different varieties of hardy perennials grown here at the Nursery. 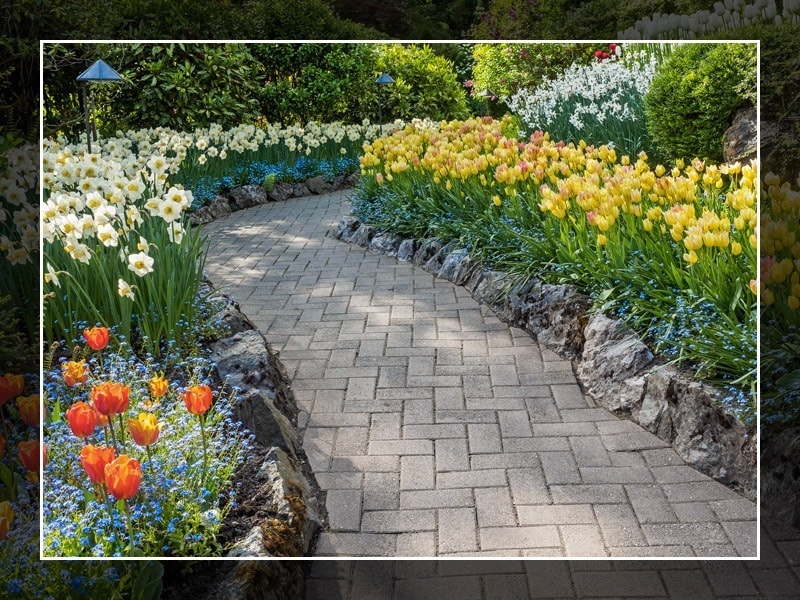 Varieties for every situation; natives, deer resistant, shade tolerant, drought tolerant, bird and butterfly attractors, cutting gardens, groundcovers and rock garden plants. We also have the largest Hosta selection in the area. Stop in throughout the year to see what is new. The seasonal plants start off with Pansies, usually in March. After that we will have plenty of ideas and plants for Easter, Memorial Day, and Fourth of July. Our Nursery grown mums, ornamental cabbage and kale, and millet will carry you right through the Thanksgiving holiday. Next up will be Christmas trees and poinsettias for Christmas. There is an abundance of plant material spread over our seven acres. Please stop by and take a stroll through our grounds. Our selection changes with the seasons, so make sure to drop by every now and then to see our newest offerings. Don’t see what you are looking for? Please ask and we will do our best to meet your needs.